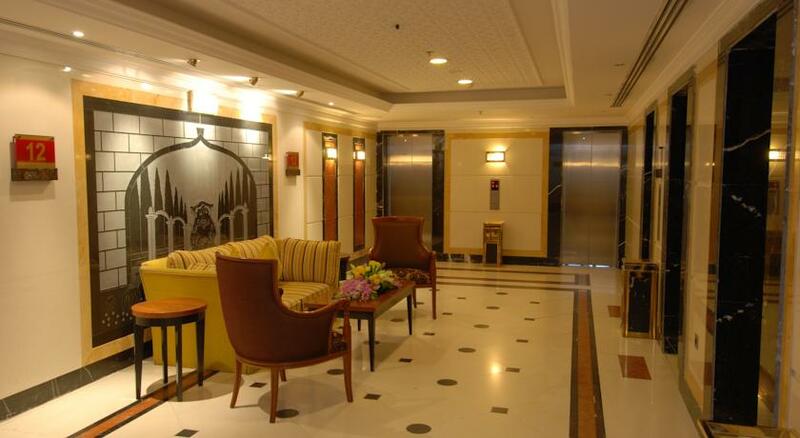 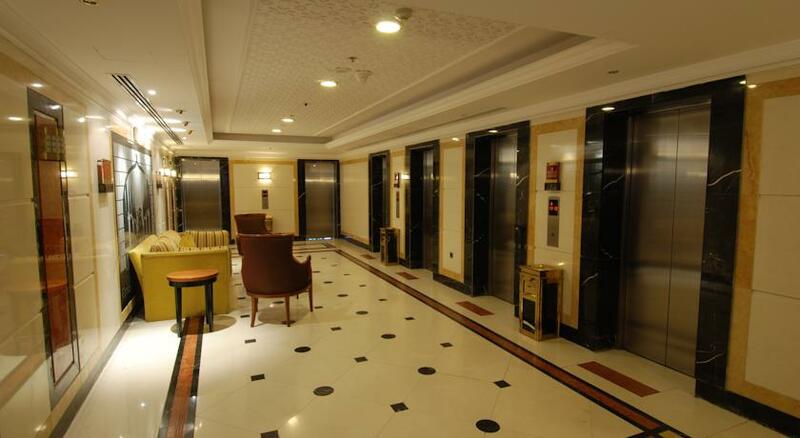 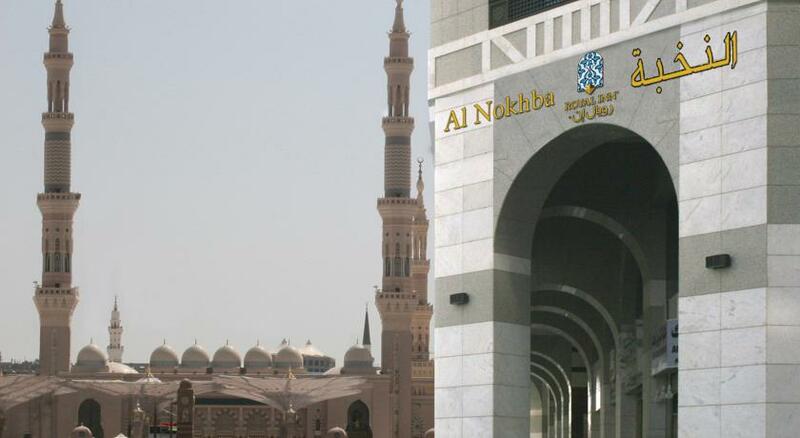 Situated 170 m from Al Haram, Al Nokhba Royal Inn features classic guest rooms with chic carpeted floors, air conditioning and a flat-screen TV. 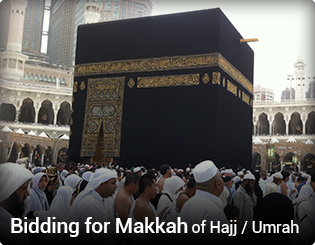 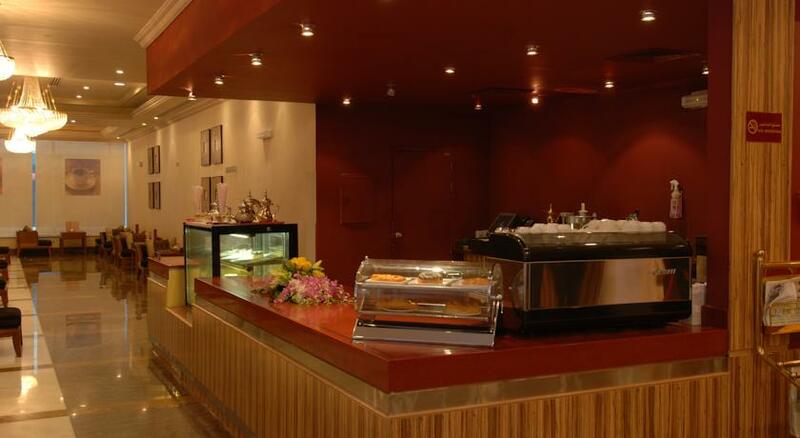 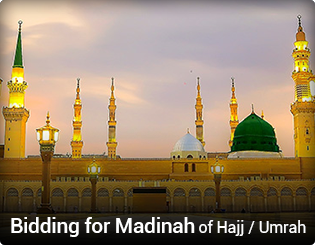 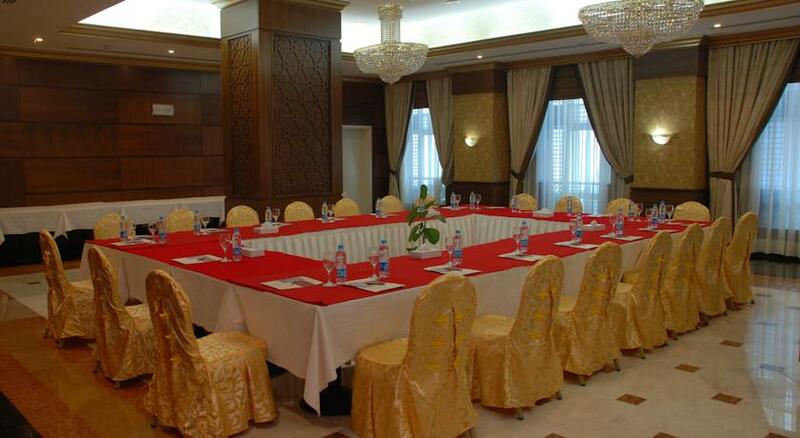 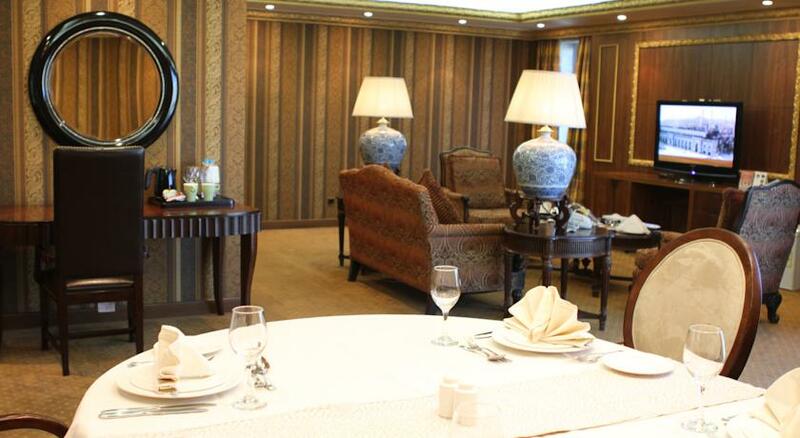 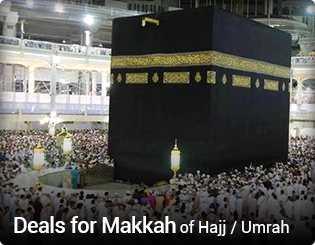 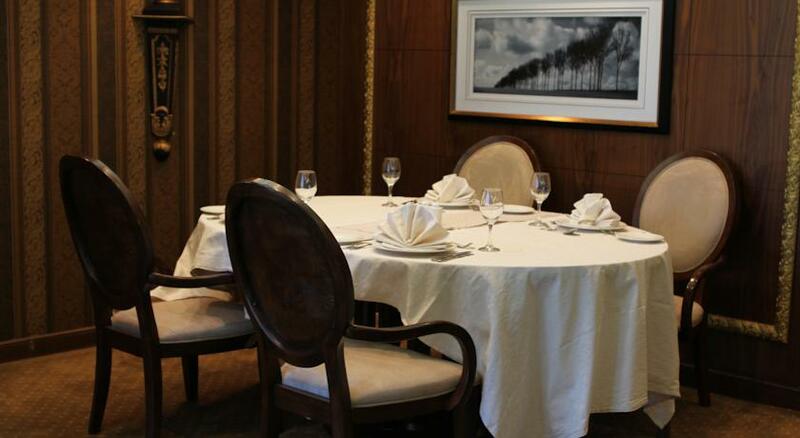 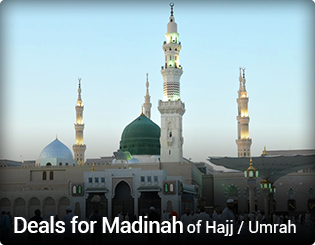 The on-site restaurant offers views of Al Masjed Al Nabawi. 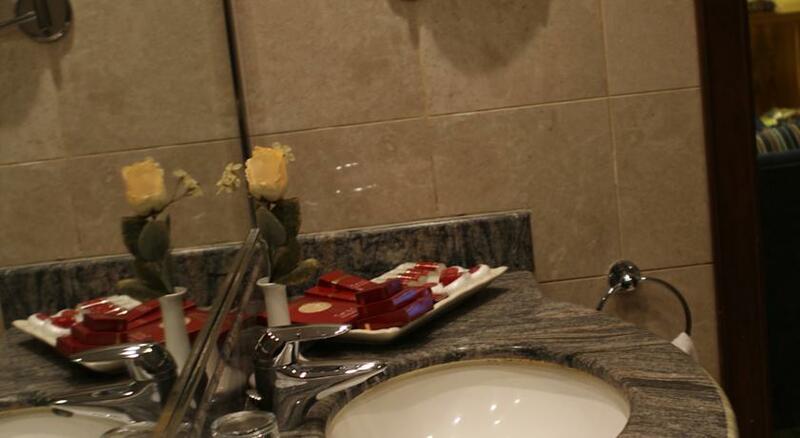 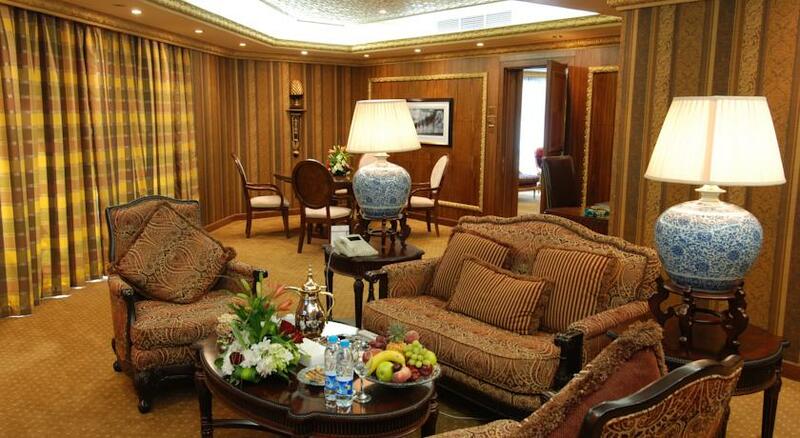 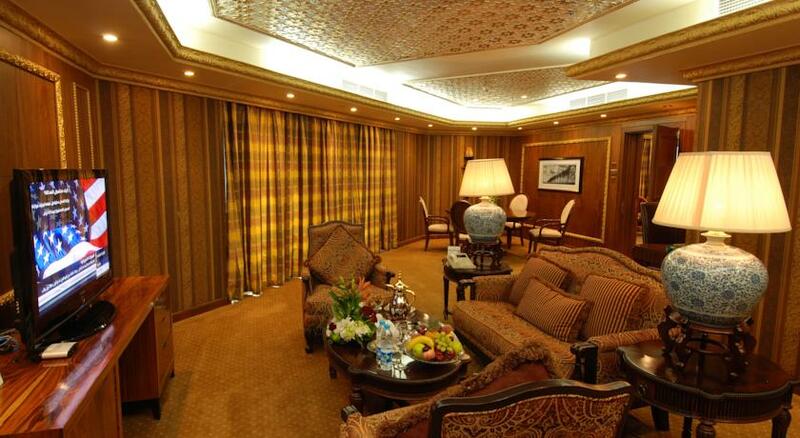 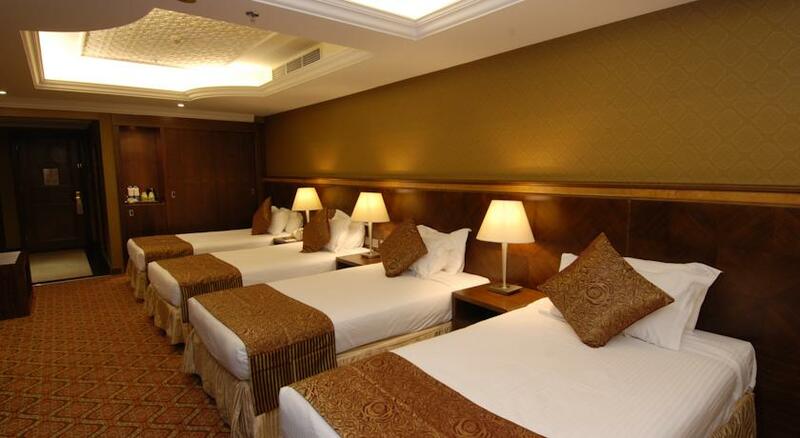 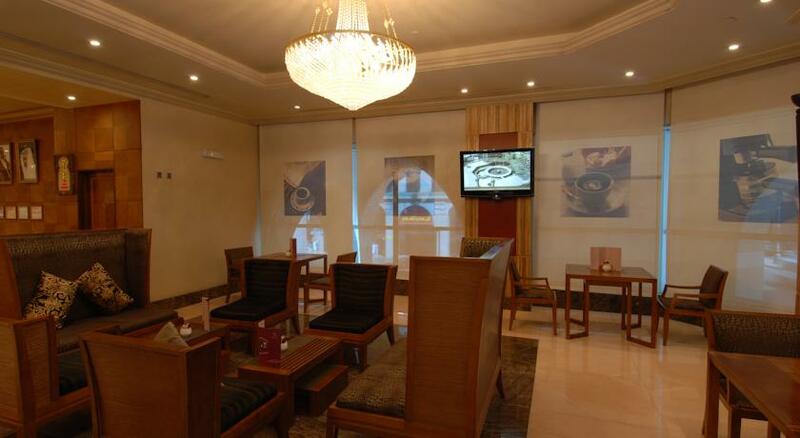 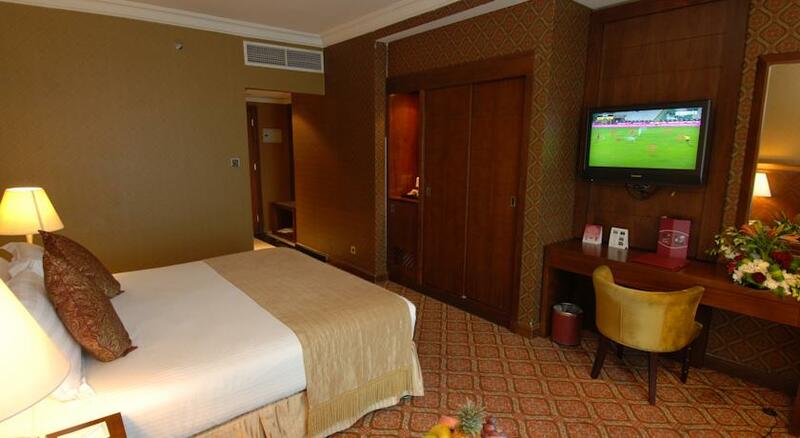 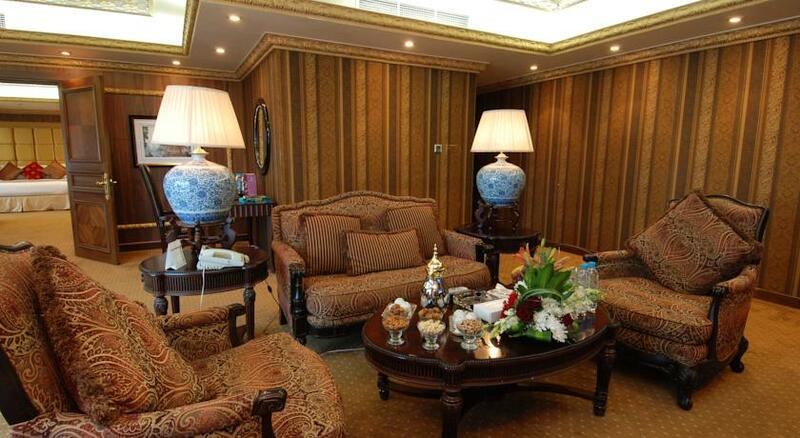 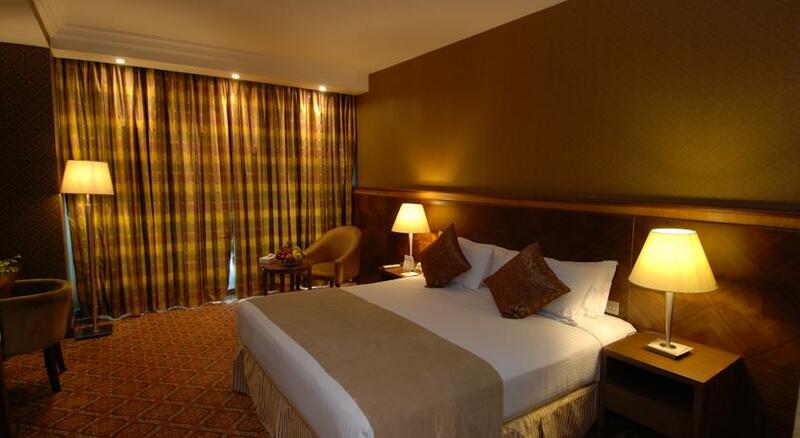 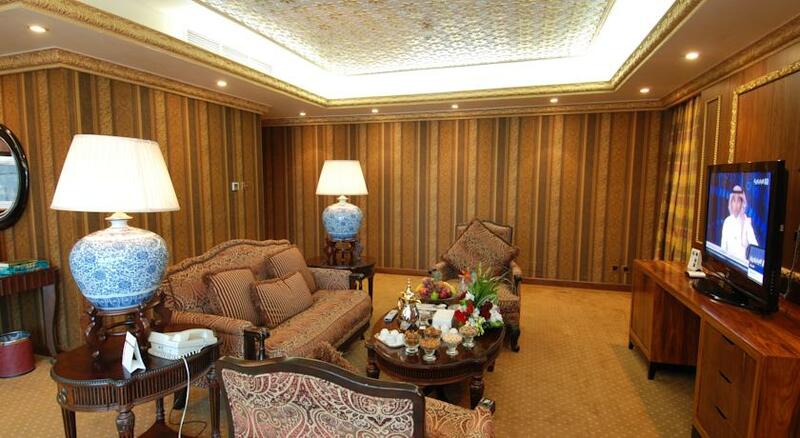 With free Wi-Fi access, the spacious rooms at Al Nokhba Royal Inn come with a minibar and direct telephone. 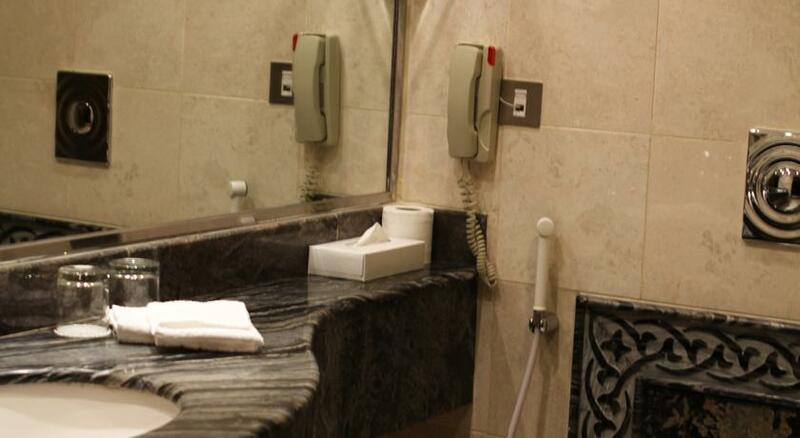 Each room has an en-suite bathroom with a hairdryer and selected shower products. 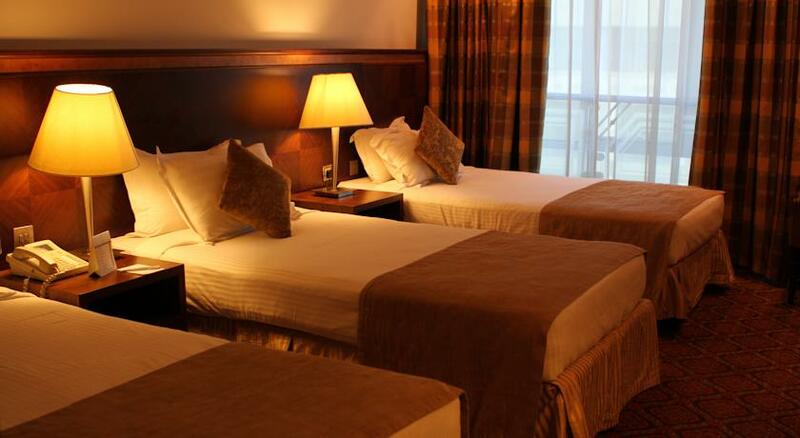 The 24-hour front desk staff at Al Nokhba Royal Inn can facilitate room service, and takes care of laundry and ironing requests. 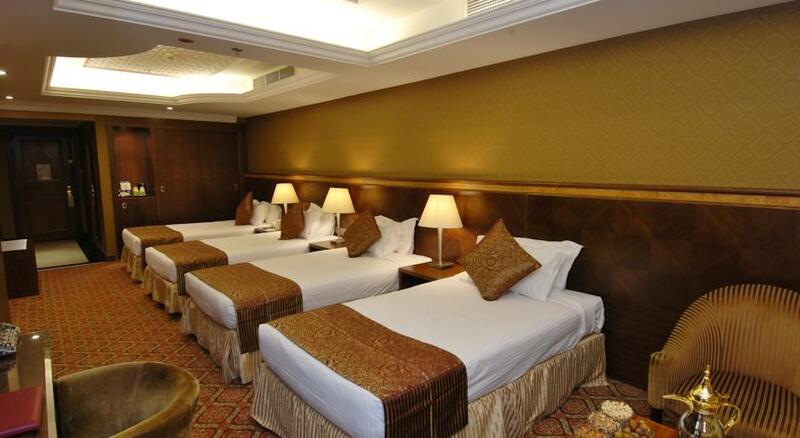 The hotel is a 10-minute drive from the public station. 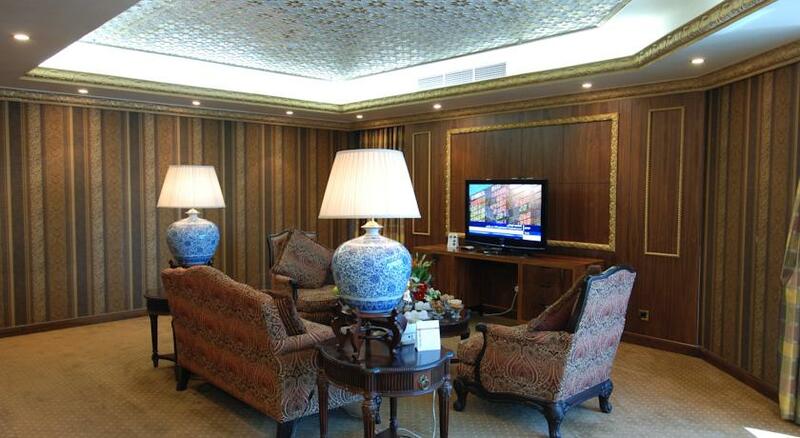 Prince Mohamed Bin Abdul Aziz Airport is a 25-minute drive away.